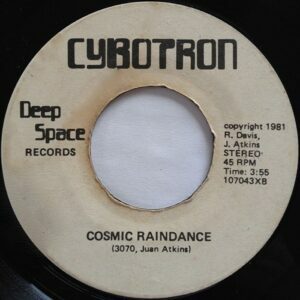 Cybotron were formed in 1980 and were an early and influential electronic group consisting of Juan Atkins, Richard Davis aka 3070 and John Housley aka Jon 5. 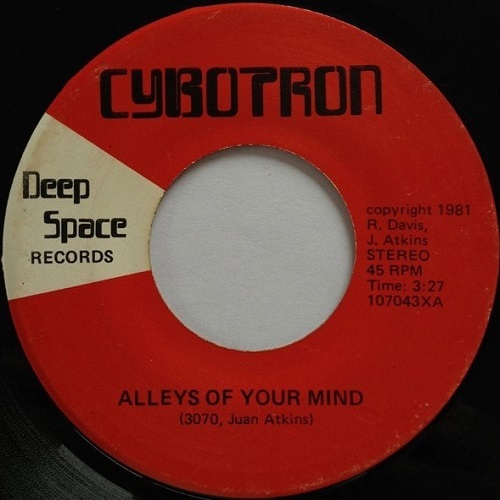 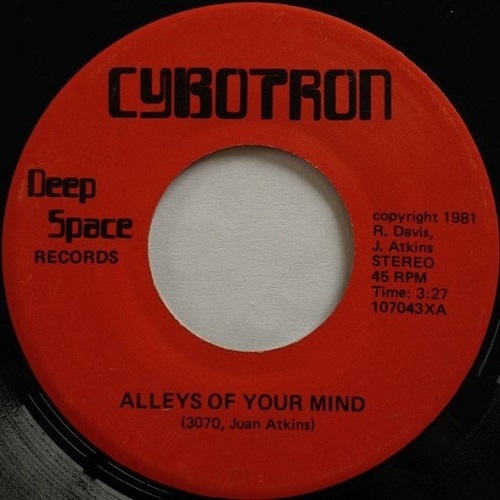 Influenced by the likes of Kraftwerk and the Yellow Magic Orchestra, they released their debut single, Alleys Of The Mind, on their own Deep Space Records label in 1981 as a 7″ single. 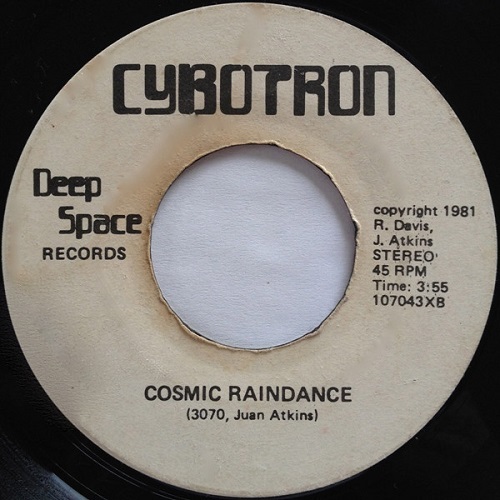 The track was very much an experimental release and became a local hit in Detroit, going through several pressings, hence the varying labels. 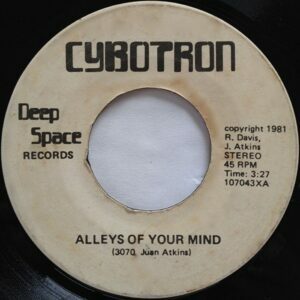 Unbeknown to the group, they were laying the foundations for what was to become labelled Detroit Techno and although this was a more electronic, early Kraftwerk sounding track, it was a hugely important release and step one on their way to producing some electro classics which is why I’ve included it here.